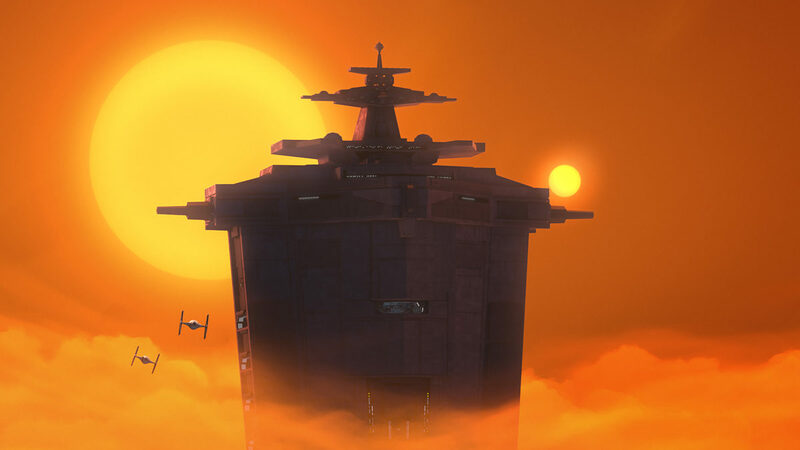 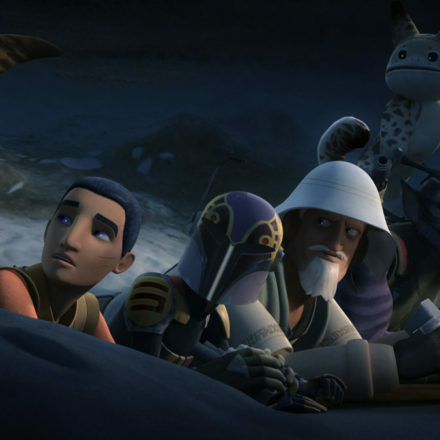 Wedge Antilles Makes His “Star Wars Rebels” Debut – This Saturday! 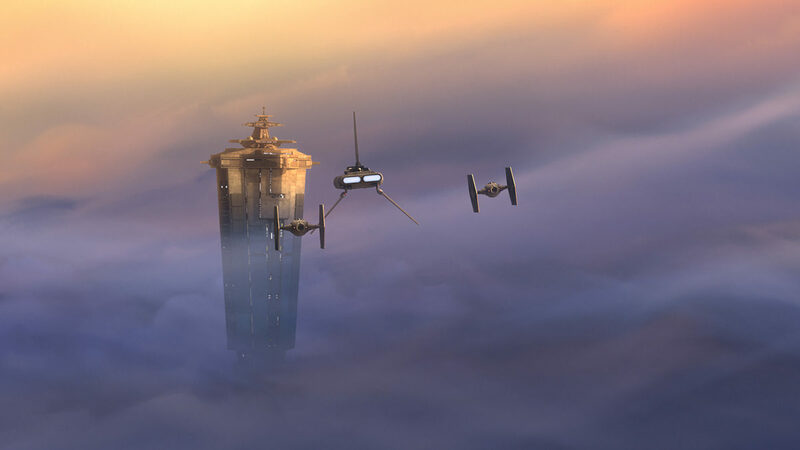 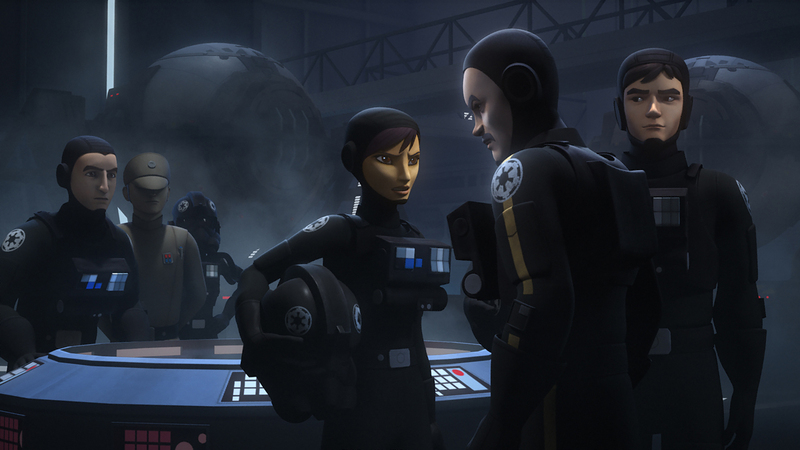 Sabine goes undercover as a cadet in the Empire’s elite flight academy to help break out several young pilots wanting to defect to the rebellion. 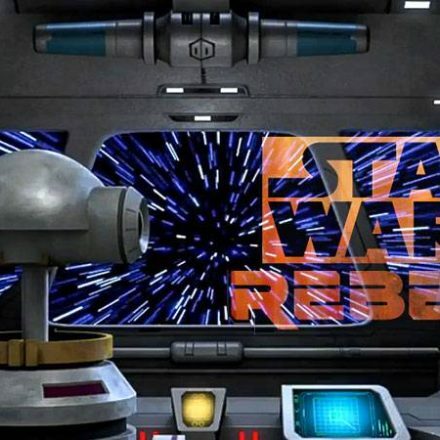 Wedge Antilles (voiced by Nathan Kress) makes his “Star Wars Rebels” debut when an all-new episode of “Star Wars Rebels” airs this SATURDAY, OCTOBER 8 (8:30 p.m., ET/PT) on Disney XD. 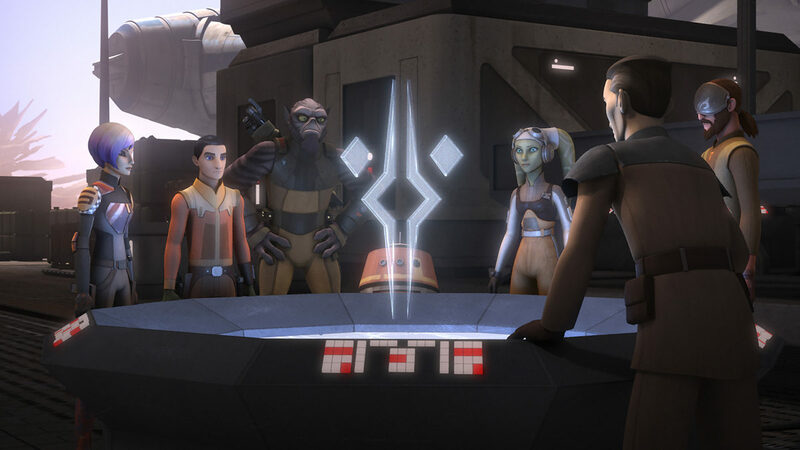 Star Wars Rebels: Complete Season One on BD/DVD Sept 1st!